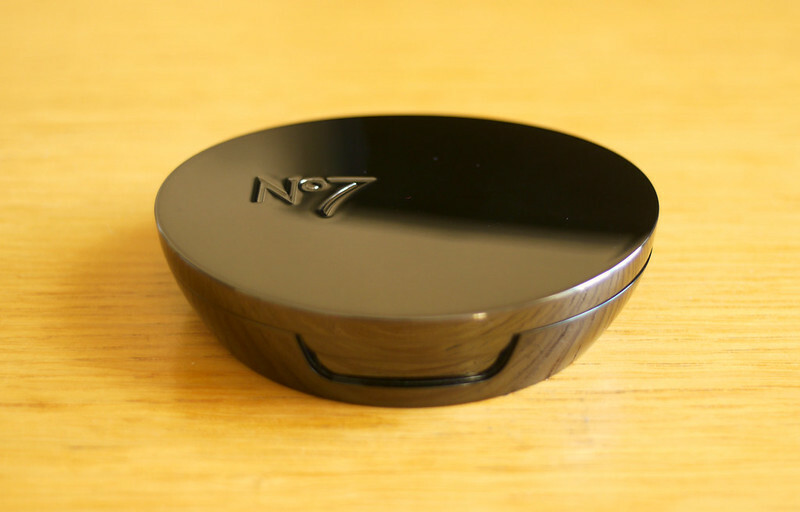 I've used the No7 Loose Powder in Translucent for years. 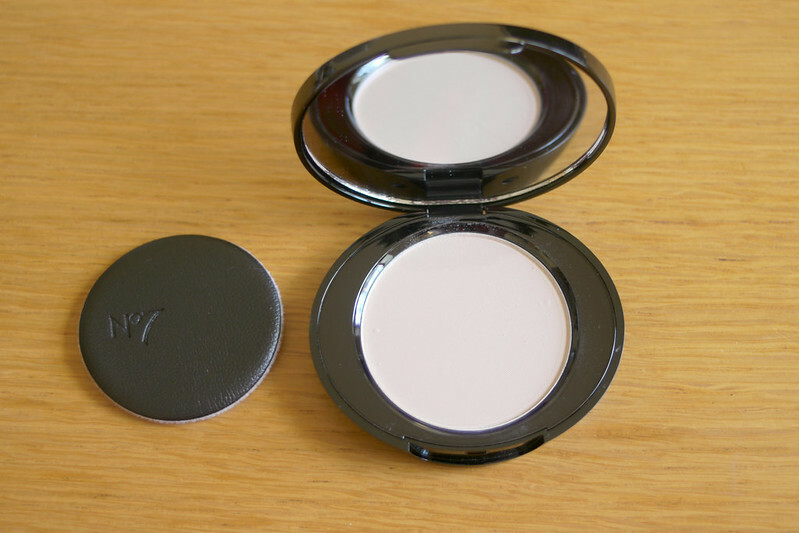 It's the one product that I have never changed since I first started wearing make up. I decided to get the pressed powder version for going to Paris for touch ups during the day since I won't get a chance to go back to our apartment before dinner. 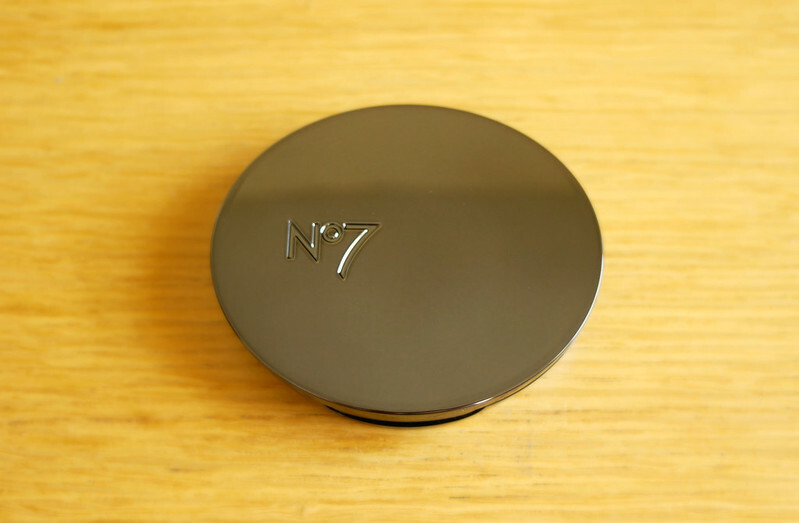 As I've mentioned before, No7 have recently repackaged their make up line and this powder now comes in a beautiful metallic pewter compact with a mirror inside and a sponge with the No7 name embossed on one side of it. There was nothing wrong with the original black plastic packaging, it served them well, but this new packaging is a real treat and makes the products look expensive and durable. 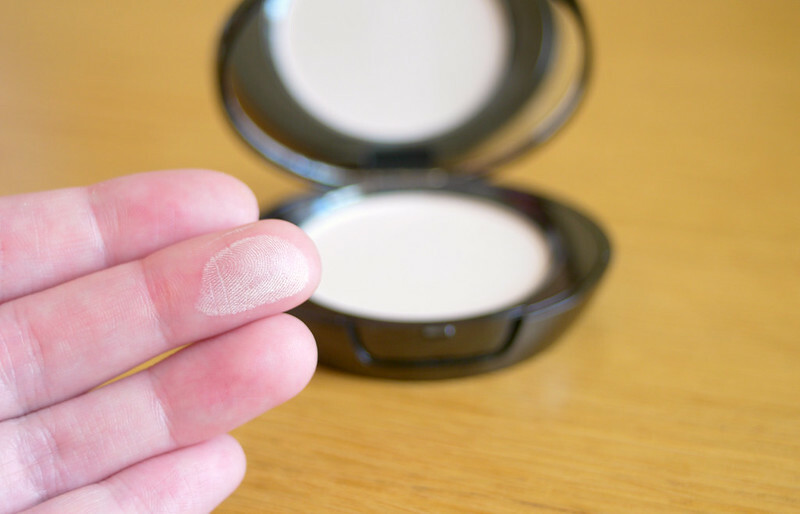 The powder itself is exactly what I wanted, a pressed version of my trusty loose powder. 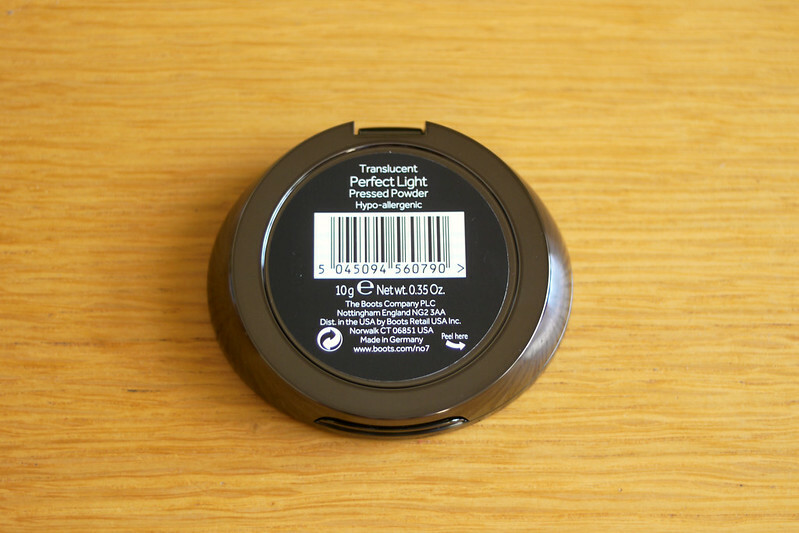 It's perfect for setting make up and controlling shine and at €14.95 is well worth the money. I need to start looking at 17 more, am always getting money off vouchers!! you should, the stuff is so cheap with the Boots vouchers! I want to badly to try this line out but the Target near me is always sold out. I guess its a really popular brand. I didn't know it was sold in Target, I definitely recommend trying them out if you get a chance. The eye liners, nail polishes and powders are my favourites! was always sold out of that brand. Thank you for your recommendation. Cindy you should definitely take a look at No7 next time you're in Target, they have some really great products, a lot of which were created with Lisa Eldridge, one of the best make up artists working today, I highly recommend her youtube videos if you get a chance! Glad you agree Stacey, I love No7! Looks like a really good powder, I've actually tried No. 7's Creme Touch before which is good as well! I've never tried that one before but I do really love a lot of their products! Haha! I have noticed a few shades that weren't available on my local Boots recently, I hope they haven't been discontinued! 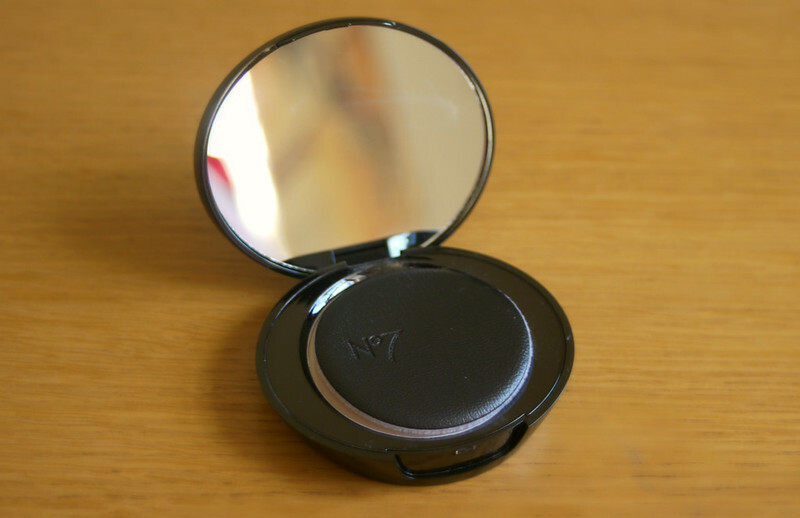 I definitely recommend the No7 powder, I love the loose powder version, I can't believe I've never tried another powder, I just haven't felt the need to! Let me know how you get on!